Video editing is the process of manipulating video shots. in order to restructure them or enhance the overall video quality. In the past, in order to do video editing you had to have an expensive machine but now video editing software has become easily accessible for any users that own a standard personal computer. Video editing software solutions are very useful nowadays. These programs make the video editing process much easier as they can automatically handle post-production video editing. Typical video editing software includes tools to convert file formats, cut segments (trimming), joining different clips, etc. In this article, we will explore the best options of video editing software that allows you to easily join different clips. 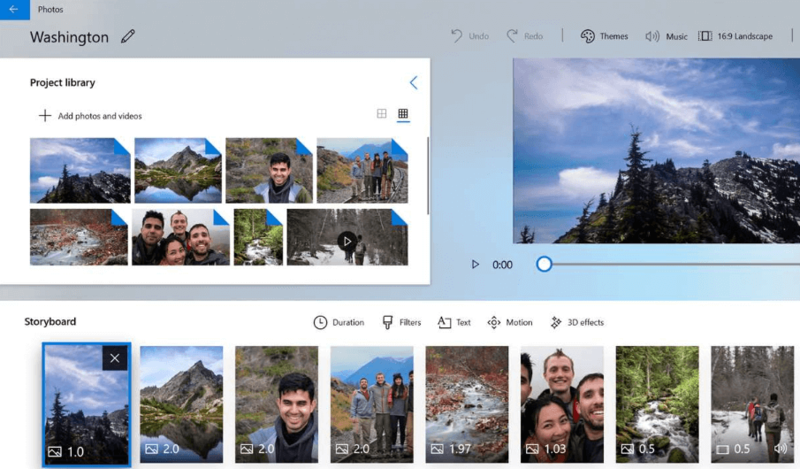 At the bottom of the list presented in this article, you will also find a native solution that allows you to join videos using the Windows 10 Photos app. Pepsky Video Joiner is one of the best video editing software on the market and is capable of dealing with many video editing tasks such as joining/splitting video, cutting, etc. The video editor from Pepsky is very easy to use, fast and offers very good editing quality. As a video joiner, Pepsky Video Joiner provides an easy and complete way to join and combine files of multiple videos into one. This user-friendly program supports AVI, MPEG, MP4, WMV, 3GP, H.264/MPEG-4 AVC, H.264/PSP AVC, MOV, ASF, etc. Allok Video Joiner is a powerful tool that allows you to join or merge multiple AVI, Divx, Xvid, MPEG, WMV, ASF, RM, MOV, 3GP, MP4, FLV video files. One of the best features of this program is that it allows you to add an unlimited number of video files to the list and easily rearrange their order if needed. You can then merge the videos as output to AVI, Divx, Xvid, MPEG, VCD, SCVD, DVD, WMV, MP4 and FLV formats. Allok Video Joiner also supports joining video files to VCD/SVCD image and DVD-Video files, so you can easily burn them in VCD/SVCD/DVD disc. 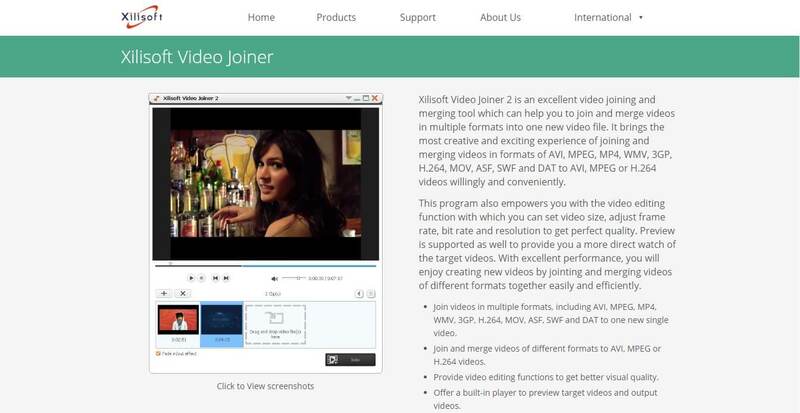 Xilisoft Joiner 2 is an excellent option for video joining and merging tool that is compatible with multiple formats. 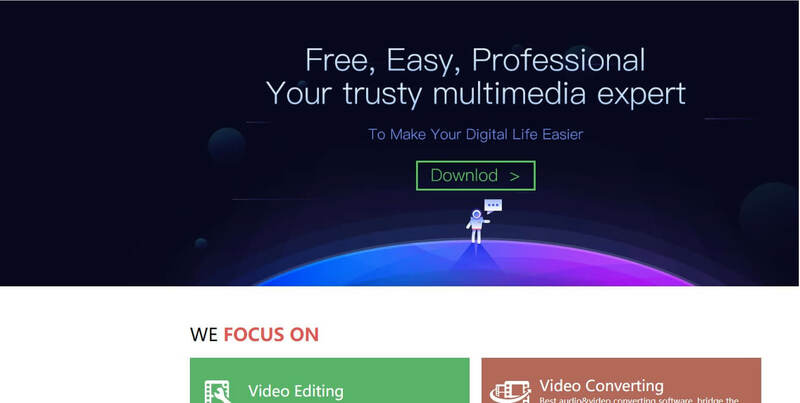 This program also allows you to edit videos easily – like set video size, adjust frame rate, bit rate and resolution in order for you to get the best results. Preview mode is also supported to provide you with a more direct way to watch your target videos before actually joining/cutting them. Even though it is a small program, it is very powerful and can easily join videos in multiple formats, including AVI, MPEG, MP4, WMV, 3GP, H.264, MOV, ASF, SWF and DAT to one new single video. It can also join video into formats of AVI, MPEG, MP4, WMV, 3GP, H.264, MOV, ASF, SWF and DAT to AVI, MPEG or H.264 videos easily. To get the most out of this powerful program we recommend you download and install K-Lite Codec Pack by clicking here . As the name suggests, this app is a very easy-to-use video editing tool that helps you split and merge your videos. It supports multiple formats, including AVI, MPEG, WMV, MP4; MP3, etc. The market offers a lot of options that allow you to join your videos, but the variety of options can make some users confused. Video Proc is a all-round video joiner that helps you join videos with no effort at all. 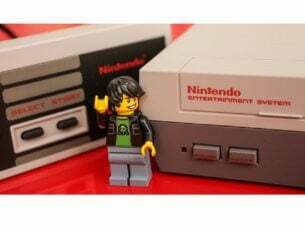 It has a built-in 370+ video and audio codecs. It allows you to import and join SD, HD and 4K/8K UHD videos in MP4, MKV, M2TS, AVI, WMV, MOV, FLV, MPEG, etc. You can export the merged files to mainstream video formats or directly to iPhone, iPad, Android and Windows Phones in great quality. The process of joining videos is easy, you just need to launch VideoProc and click the Video button to access the video manager. In this tab, you will be able to join single files or you can click the +Video Folder button to join whole folders at once. After you choose the videos you want to merge you simply need to move to the bottom of the windows and click the Toolbox tab, then select the merge option. This software allows you to join all popular audio and video formats into a single merged audio or video file. 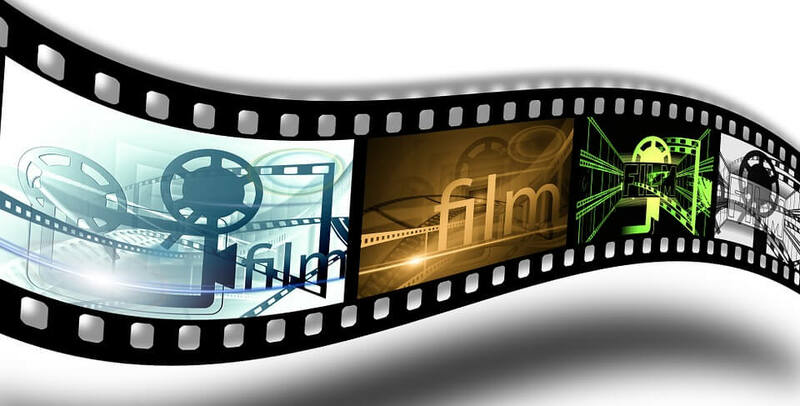 Format Factory is another free option that allows you to easily join videos. It can also transform all audio and video formats into MP4/3GP/MPG/AVI/WMV/FLV/SWF. All you need to to after installing Format Factory on your computer is to open the program, select Advanced Mode -> Video Joiner. Once the Video Joiner dialogue opens, select your preffered output video format, click add file/add folder and then click ok. Then you can click Start on the toolbar to start joining your videos. 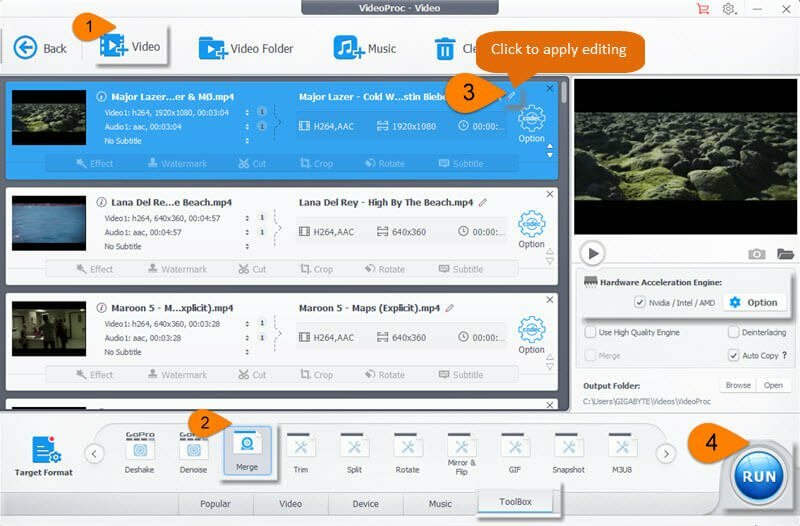 This video joiner from Weenysoft is a free tool that allows you to join multiple video files into one large video file easily. Weenysoft Video Joiner can join video files from 3GP, AVI, FLV, MP4, MPG, RMVB, VOB, WMW and more. 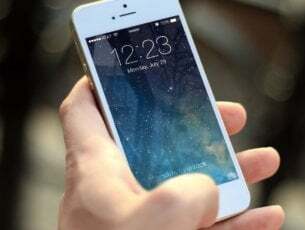 It also has good customization functions like sourcing video files order, rename the output files and adjust output settings – video codec, video size, video bitrare, video framerate, audio quality, audio volume. 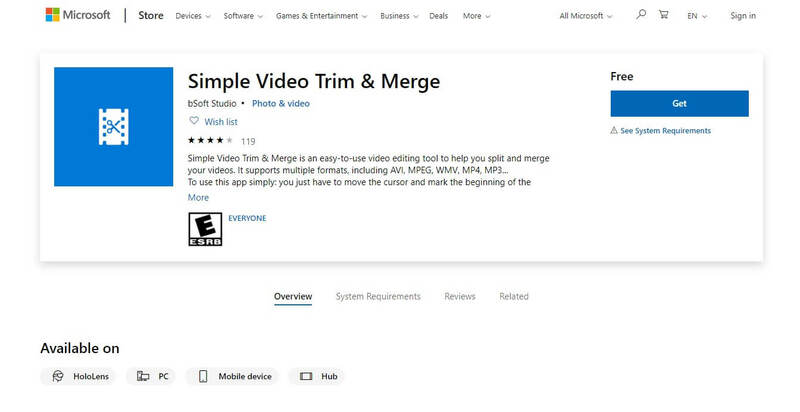 Because some of you don’t want to download any third party app to be able to join your videos, we will present you with a native option for Windows 10 with the Fall Creators Update. You can verify if you have the Fall Creator Update by checking the Windows Version number to see if it is 1709 or greater. If you have this update, your Windows 10 will transform your Photos app into a powerful video editing tool. Repeat the above steps for each video clip – you will see the total length of the merge videos file on the top right of your screen. In this article, we listed a wide array of tools that can you can use to easily merge your videos. The tools in this list cover all video formats for both input and output. 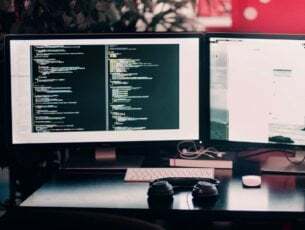 We even offered you a native Windows 10 solution to cover the needs of those of you who do not want to install any third party software on your PC. Let us know what you choice of software was in the comment section below.